What Equipment Is Compatible with SimpliSafe? SimpliSafe is one of our favorite DIY security systems. It gives you a lot of equipment to choose from, but if you’re looking to add third-party equipment, you’ll find yourself pretty limited. 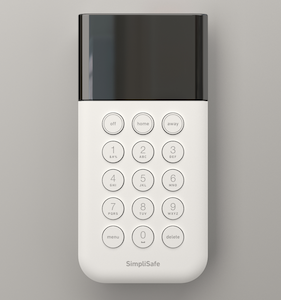 SimpliSafe offers more than enough home security equipment to batten down the hatches at home. 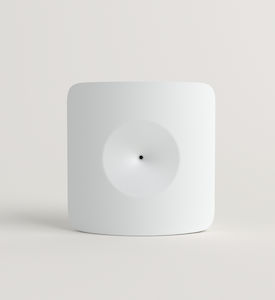 The SimpliSafe base station supports as many sensors as you need to protect your doors and windows, and the SimpliCam helps you see what’s going on at home when you’re not there. 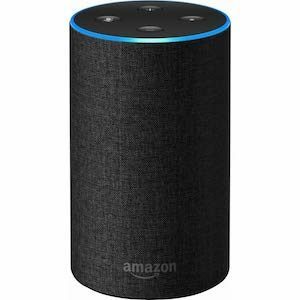 But if you want more than the security basics, you might find SimpliSafe’s options limited––especially if you want to get some smart home equipment that works with your security system. 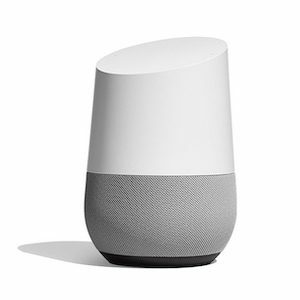 While SimpliSafe offers some third-party integration options, they’re available only if you pay for the Interactive plan. Starting at $24.99 per month, the Interactive plan gives you 24/7 monitoring, cellular backup, environmental monitoring, and more. Check out our full SimpliSafe review to learn more about its plans. 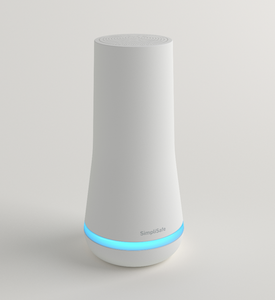 SimpliSafe doesn’t offer much in the way of third-party integration. 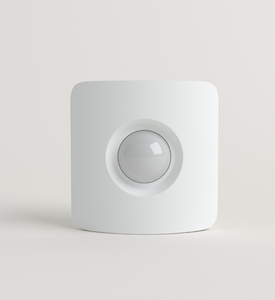 While some home security hubs are compatible with Zigbee and Z-Wave, like Abode, the SimpliSafe hub is not. So you’re limited in your compatible equipment selection. Of course, there are a couple nice options for third-party equipment. 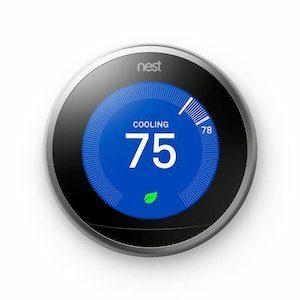 We really like the Nest Learning Thermostat and the August Smart Lock. 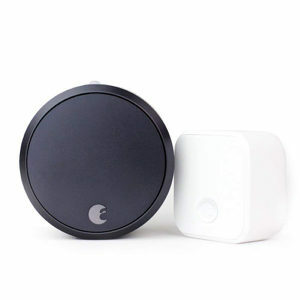 Both would be great additions to your SimpliSafe system. 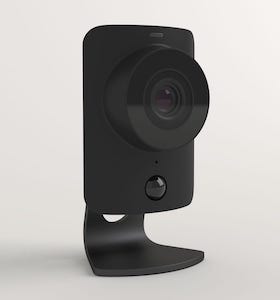 But we would prefer more options, especially in the indoor and outdoor camera market. 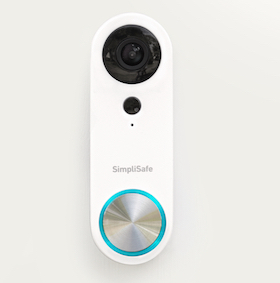 SimpliSafe offers plenty of its own home security equipment––like its entry sensors, motion sensors, SimpliCam, and glassbreak sensor––but the hub seriously limits your ability to incorporate useful third-party security and smart home equipment. If you’d prefer a security system that gives you more third-party compatibility, we recommend looking into Abode. 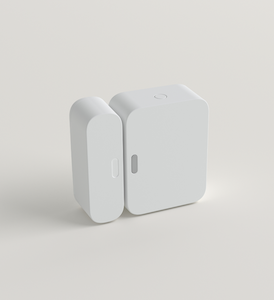 The Abode hub supports both Zigbee and Z-Wave devices, giving you more room to add third-party smart devices to your system.